Getting your Visual Content seen is all about standing out on the newsfeed. It’s about getting your visual content to Shine in order to grab the attention of fans. In this post, I show you 3 easy and creative ways to use multiple images and collages to stand out with your visual content. With the rise and rise of visual content on the web, businesses are feeling the pressure of finding ways to have their visual content content shine. 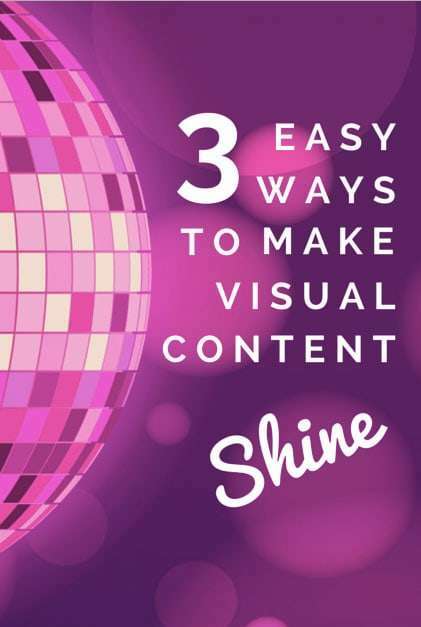 Here are 3 easy, yet creative ways to showcase your visual content so that it stands out and grabs attention. Each of these strategies is simple, yet not used a great deal yet by businesses. 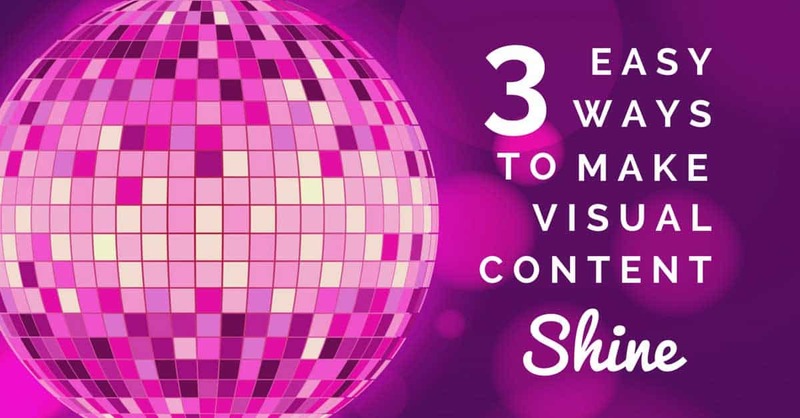 Jump in and get some disco-ball-shining attention for your visual content now, with these tips! Facebook multi-image posts have attracted some attention over the last year as in many cases they are reported to attract more reach. Jon Loomer was one of the first to investigate and found that there was some truth in this claim, however he reminded us all to remember that the real results to look for, are more engagement, stories, traffic and sales. 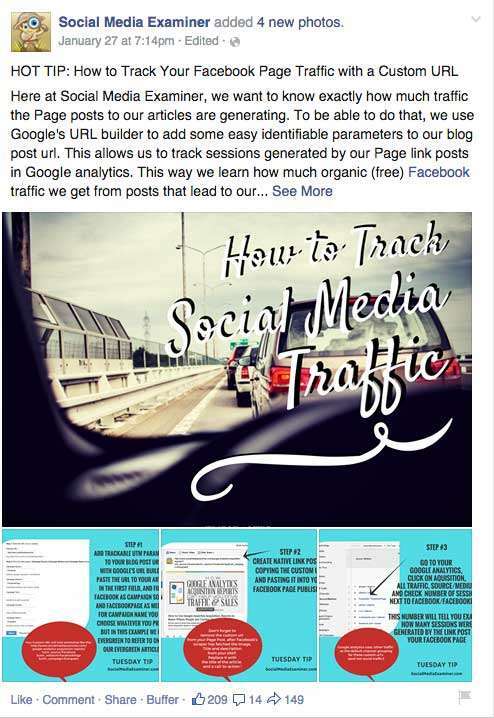 This follow-up article also indicated that these types of posts are getting exposure on the newsfeed. As Jon pointed out, and as I have referred to in this article, reach means nothing without the attention of the eyeballs, and it is the attention grabbing aspect of multi-images that I want to talk about. The fact is, these posts stand out. We are so used to seeing single images and videos, that a carefully crafted set of images, married with text overlay or a header image, can be very effective when it comes to encouraging fans to take action. 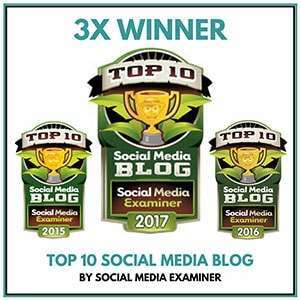 Juan Felix from Social Media Examiner does this well! Juan takes a topic or subject, and creates multiple images around that subject. 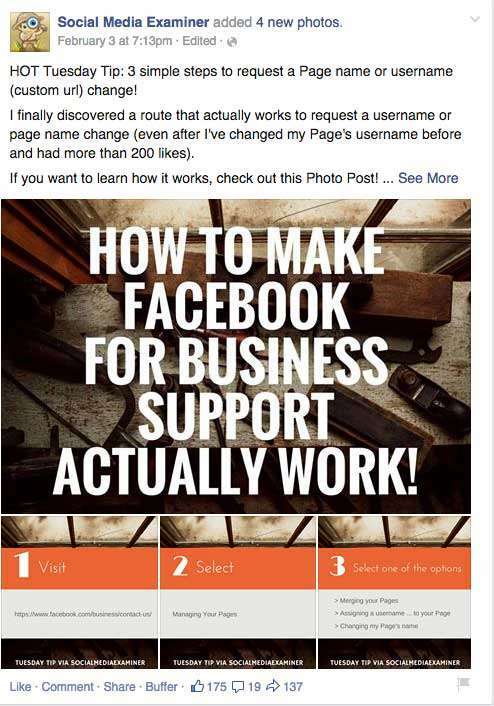 Then the images are shared on Social Media Examiner’s Facebook Newsfeed. 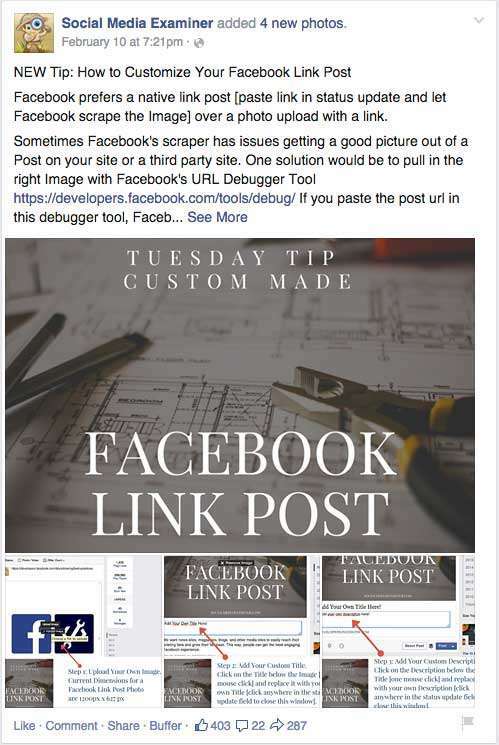 An example is their Tuesday Tips on the Facebook Newsfeed, as a multi-image tutorial. 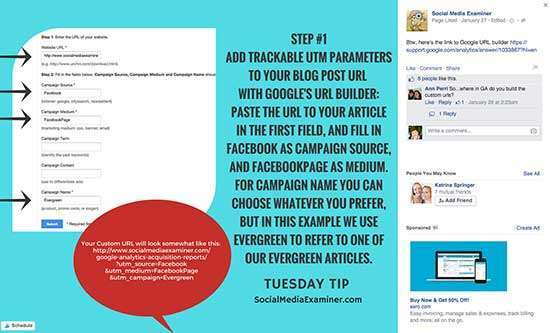 Social Media Examiner use Multi-image posts to provide “Tuesday Tip” tutorials! 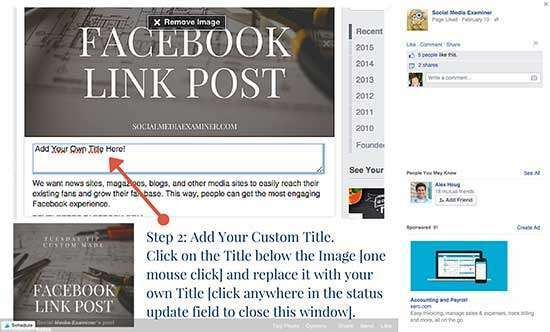 By using arrows and text overlays, an easy “how-to” tip is shared. What content can you turn into a series of tip “image collage” posts? Also, note how each multi-image set has a clearly defined header image – it not only provides a clear indication about what you should expect, but it draws in the eye and catches attention in the first place. 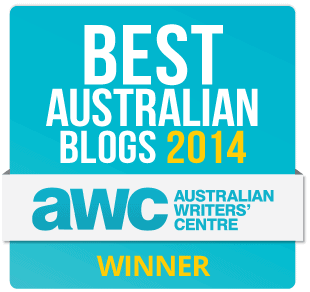 With a great header image, there’s no doubting what to expect when you click! I have said it again and again. Tweets with images get retweeted more than tweets without images. I love images on Twitter. I have posted about them here. 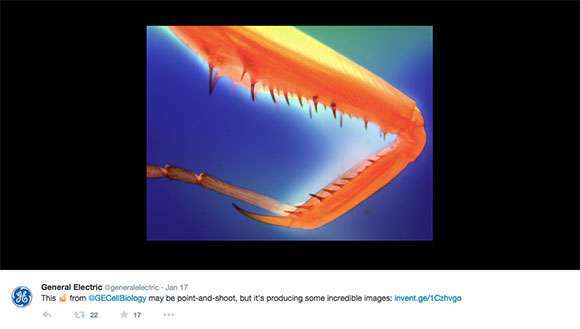 Twitter Collages provide a way for you to add multiple images into the one tweet – allowing the user to click through and look at the images as a small series. You can read more about it here and how to make them here. Do you have a product you can share or “unbox” or behind the scenes images of your team or perhaps some tips and advice that you can share in image format? Notice how Izze use two hashtags in their post – #ThirstyThursday and #IZZEIsTheNewMixer – by using a combination of popular hashtags and also company or industry specific ones (or even a hashtag you have created for an event of project) you can reach more people with your content. With 4 images attracting attention, it’s hard to look at just one. A great Twitter Collage encourages the fan to click on the images and to keep clicking on your content, back to your website. 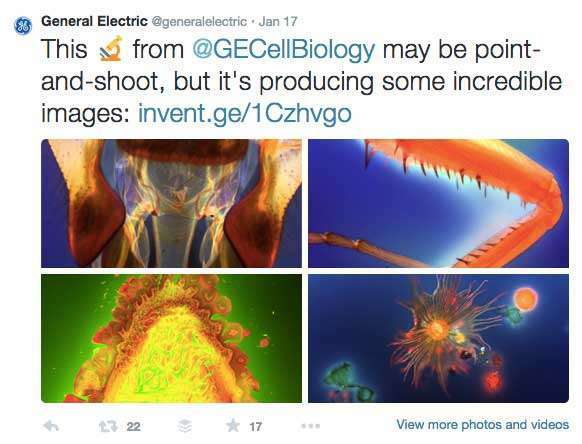 In this case it worked, as I couldn’t resist clicking through to GE’s website to read this article. There’s no limit to what you can use this for with a little creativity! I am loving SlideShare right now. And I am loving all the visual content creation apps and tools available to us right now. When the two combine… even better. After the success of our recent post, I received a notification on Google+ that the article had been shared… but with a difference. When I clicked on the post I was greeted with part of my SlideShare presentation on autoplay as a GIF. You can check it out here. A huge thank you to Lucie Nolette from Solutions VA in Canada for creating this eye catching multi-image display! It definitely caught my eye, and I can hazard a guess, it will catch your eye too. Lucie used the tool GIFDeck – a tool designed to turn SlideShare presentations into GIFs. Very cool. I can’t wait to play with it some more! 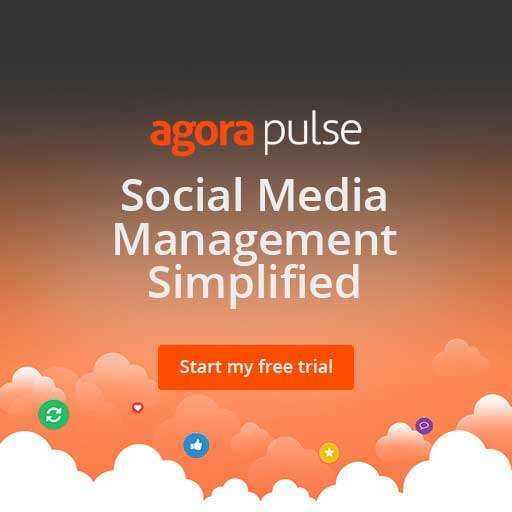 Have you seen these tools and tips in action on your favourite social media site? Which will you start to play with?